Excellent article to which I would add the following. Training for high end naval warfare in the information age requires full participation of Information Operations as a warfare area. Realistic training would include the employment of offensive and defensive Information Related Capabilities by both the red and blue forces to include real or simulated disruption of satellite communications and networks such as SIPRNET and NIFC-CA; and, corrupted databases ashore and afloat. In some venues, wargames and exercises have ruled such measures as being so disruptive as to preclude completion of the war game/exercise. Times have changed. Realistic training must exercise the fleet’s ability to fight when faced with these inconvenient but not unrealistic disruptive effects of information operations by an adversary. Realistic training would also exercise the fleet in tactics to deceive, deny, or disrupt adversary ISR and target acquisition activities to remain hard to find and engage when advantageous. This would include the employment of national and tactical surveillance and reconnaissance capabilities to search for, detect, identify and track red and blue forces. 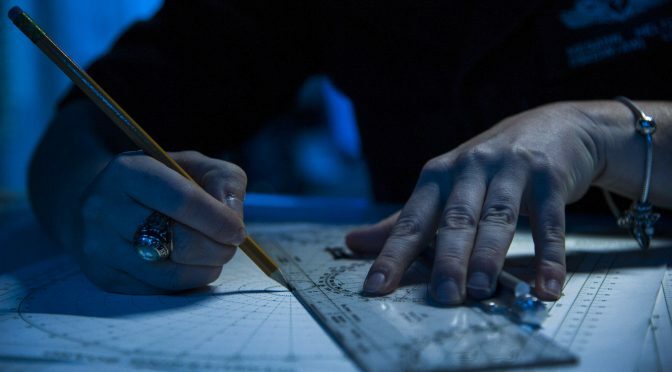 It would also demonstrate the ability of naval intelligence and information dissemination systems to provide the relevant and timely tactical intelligence required for the battlegroups to maintain situational awareness when operating passively to avoid detection. Lastly, the inclusion of Information Operations activities in training exercises and wargames would serve to test and refine command and control concepts, especially when the force is disconnected from upper echelon control due to efforts to remain hard to find or enemy activities to deny satellite communications. A great small-scale example of this is when Iran “captured” our two small boats without any meaningful resistance. Led by a USNA grad. Disgraceful.